Ukraine risks missing an IMF loan and related aid. 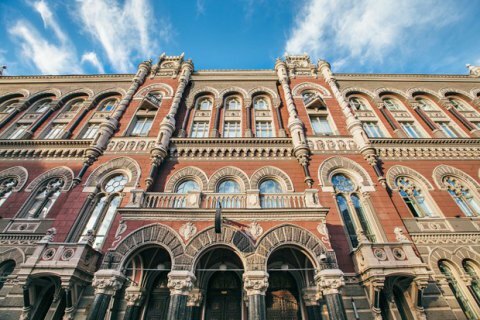 The National Bank of Ukraine (NBU) has kept the inflation forecast 8.9% by the end of 2018. The inflation forecast for 2019 is 5.8%, followed by 5% for 2020. The NBU still expects GDP to grow by 3.4% but increased the forecast from 2.5% to 2.9% for 2019. In 2020, the NBU expects economy to grow by 2.9%. The nominal GDP this year is expected at 3,460bn hryvnyas, a slight increase on the predicted 3,451bn hryvnyas. In 2019, the nominal GDP is expected at 3,845bn hryvnyas, not the previous 3,842bn hryvnyas, and in 2020 it is forecasted at 4,188bn hryvnyas. The NBU increased the discount rate by 0.5 percentage points to 17.5%.